P&G came to Romania in 1994, and soon introduced brands like Always, Pampers, Pantene, Head & Shoulders, and Lenor. Today, Romania is a key market for P&G in South East Europe, with local headquarters in Bucharest. We're proud to be the country with the fastest market growth in the region. 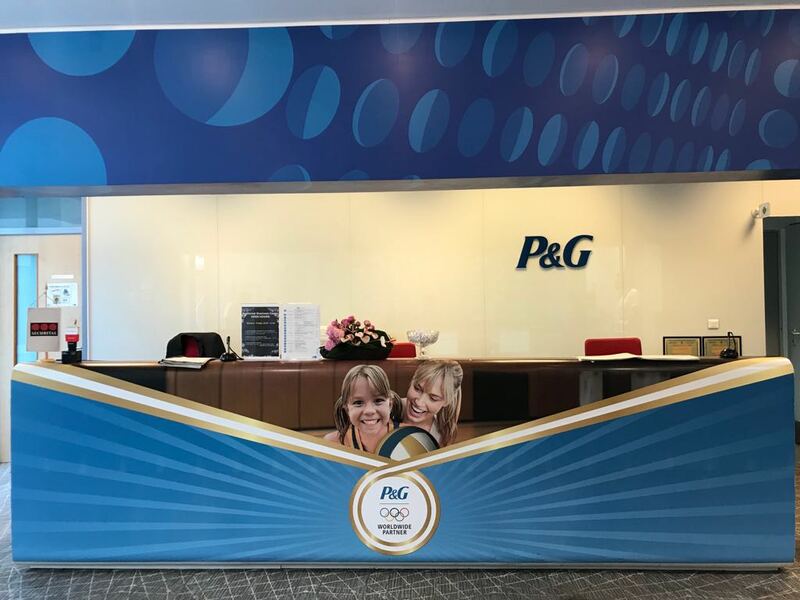 Our Urlati plant is one of the most technologically advanced and environmentally friendly P&G Plants worldwide, serving over 1 billion consumers across over 40 markets in Europe, Turkey, Israel, Central Asia and the Caucasus Region.